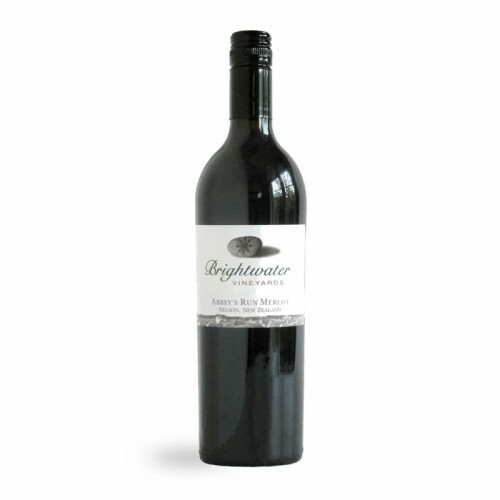 This deeply coloured Merlot features aromas of dark plum and savoury characters. The palate is rich and concentrated displaying plum, leather and spice characters. Subtle French oak and ripe tannins lead into a long lasting full finish.